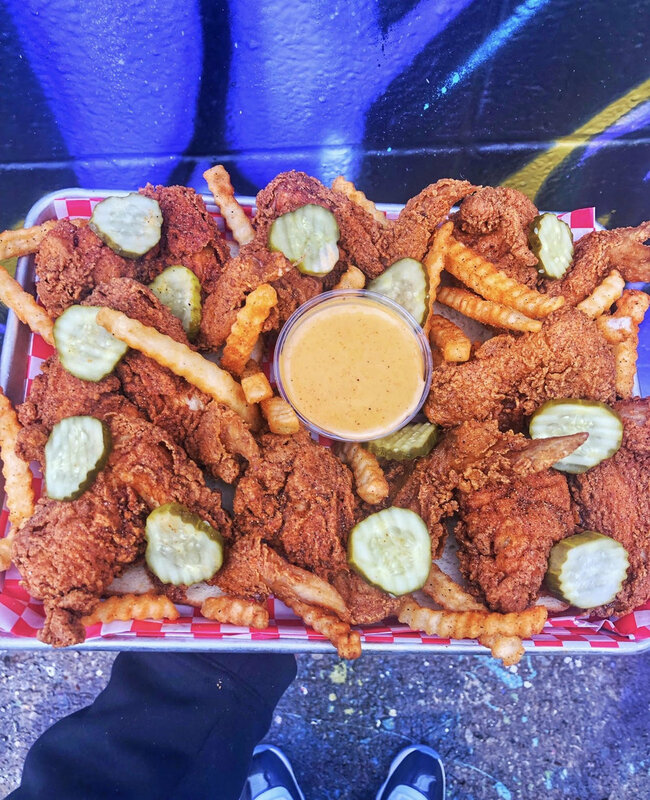 Chef Foster, a Kansas City native, brings his love for Nashville Hot Chicken to his home town. 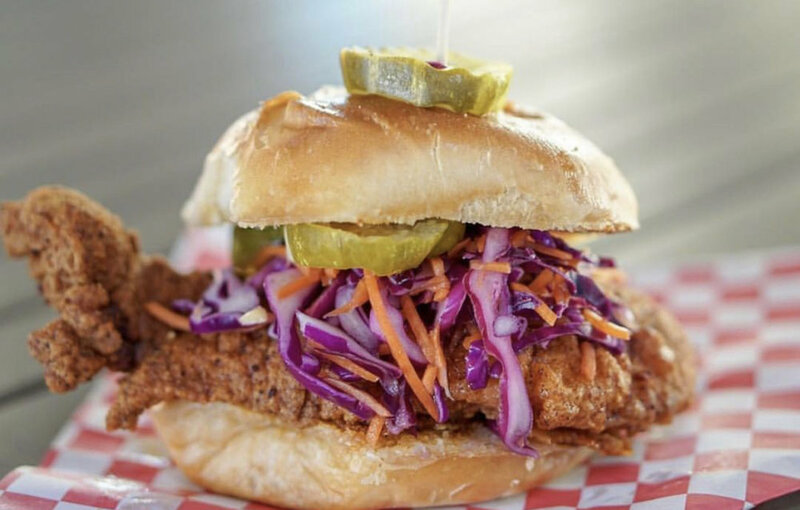 Mother Clucker opened in September 2018 and is located inside Parlor KC in the Crossroads of Downtown Kansas City. Since then, Chef Foster has been serving quality interpretations of classic Nashville Hot Chicken.